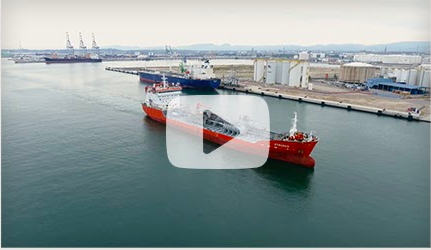 Using a state-of-the-art, integrated approach to protecting critical infrastructure, Magal has transformed the Port of Tarragona into a leading example of world-class seaport security. Magal provides turnkey security solutions for a variety of markets including airports, borders, critical infrastructure, correctional facilities, energy, safe city, seaports and smart city. Magal provides complete life cycle services for integrated security projects including consulting; design; integration; project management and supervision; installation; maintenance, support and training.